The territory of Lucca is full of history. One can breathe elegance and culture through the architecture, the proportions of the squares, the streets, the size of the palces and Villas. Once you enter a property, every object, whether it is a painting, a piece of furniture, a tree, a plate, a wine expresses plenty of energy and soul driven by authentic stimuli; you can feel plenty of soul and energy driven by much authentic stimulus. 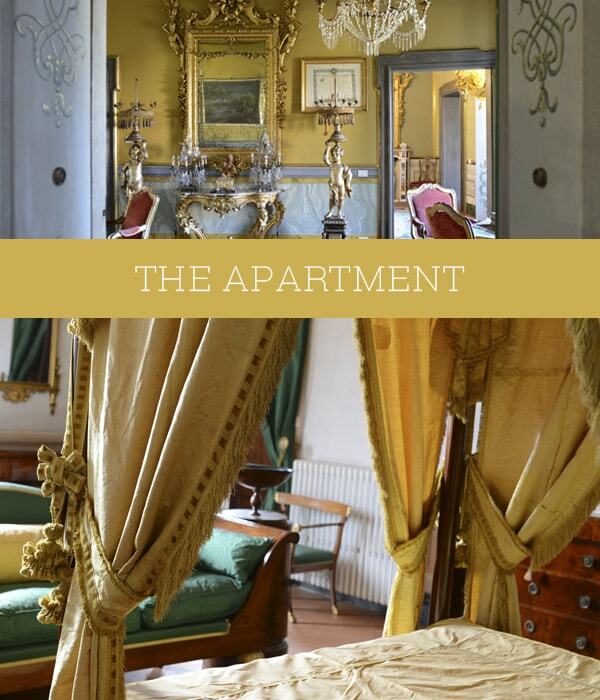 Lucca: the Apartment is located in one of the oldest palaces in Lucca (Renaissance), it is large and has views on both sides of the palace. 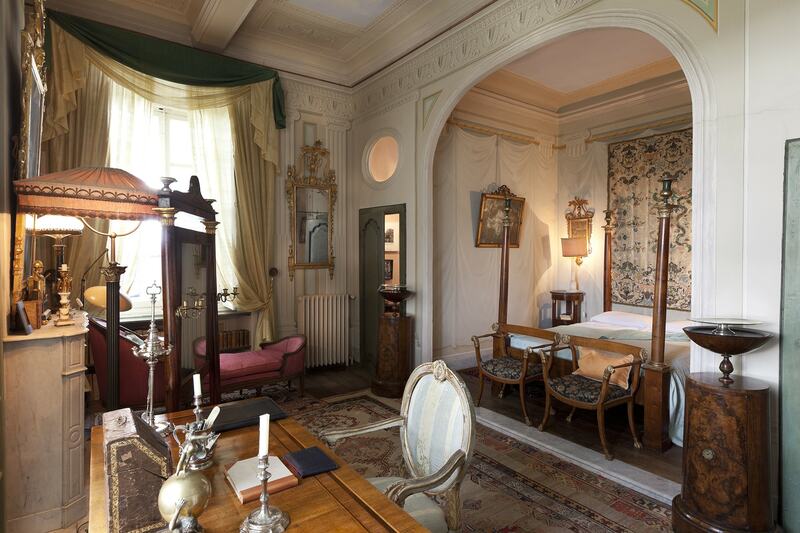 It has just been renovated by one of the most talented interior designers in Lucca who has retraced the history of the house as it was originally when lived by on of the most influential aristocratic families of the 17th and 18th c. in the Republic of Lucca. 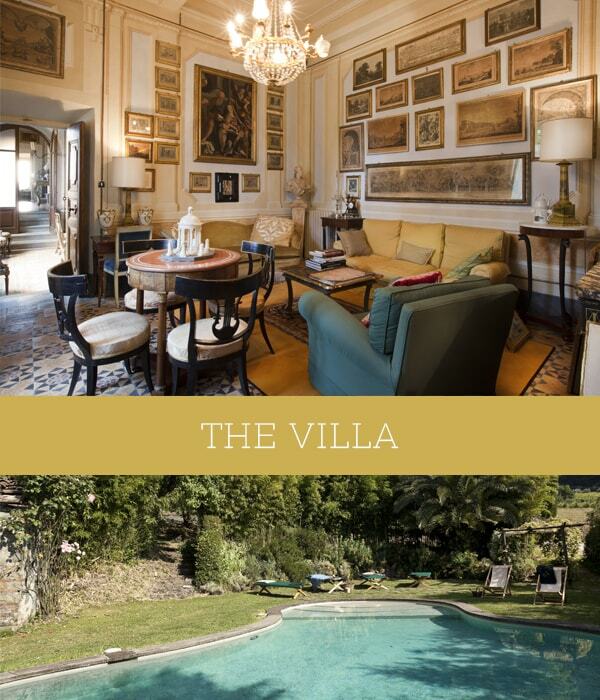 On the Hills of Lucca: the Villa was built during the Renaissance and is situated on a Hill and overlooks the plain of Lucca and Capannori. It is surrounded by walls which enclose the reposing green gardens where fountains and water flow continuously under the shade of tall mediterranean trees.